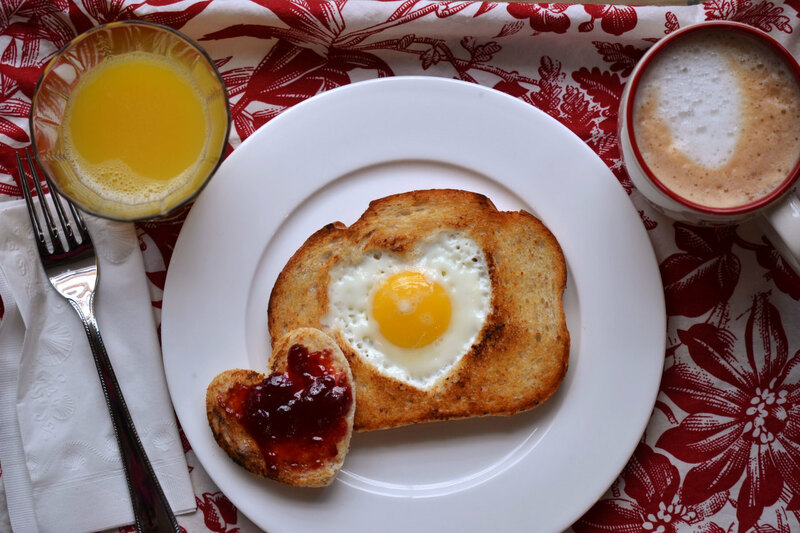 It is a common notion that breakfast is considered to be the most important meal of the day. 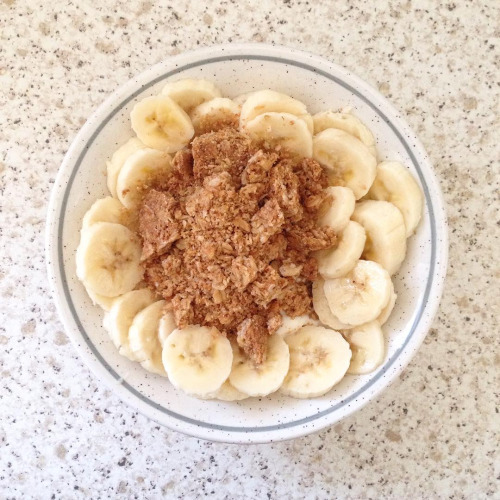 If you start your day with a nutritious and filling breakfast, then your whole day will go well. It is correctly said that the people who consume breakfast tend to be thinner and healthier. 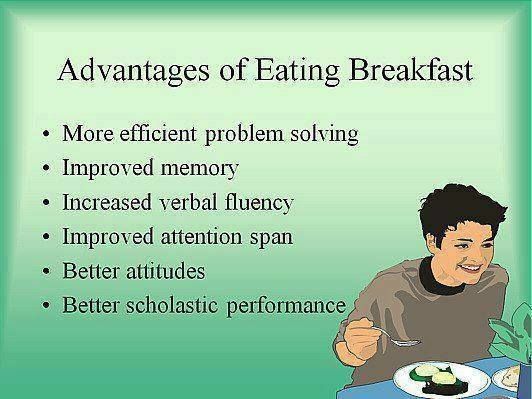 It is not because they eat breakfast but rather what they eat for breakfast that activates the metabolism rate. Quick metabolism is extremely necessary to get into shape and for that, eating a healthy and appetizing breakfast is a must. Breakfast kick starts the body’s metabolism and based on this very function is your intake of lunch and dinner. Not only does it make you healthier, a proper breakfast also improves your cognitive ability and provides more energy to carry out the day’s activities. It also the number of hunger pangs you feel during the remainder of the day so that you don’t have to indulge in unnecessary food items to curb it. Some studies suggest that skipping breakfast leads to obesity while others state that breakfast has nothing to do with weight loss or weight gain but there is no proven theory to support either hypothesis. Just simply having a glass of juice or a cup of coffee will not do any good. An ideal breakfast needs to fulfill certain calorie criteria. 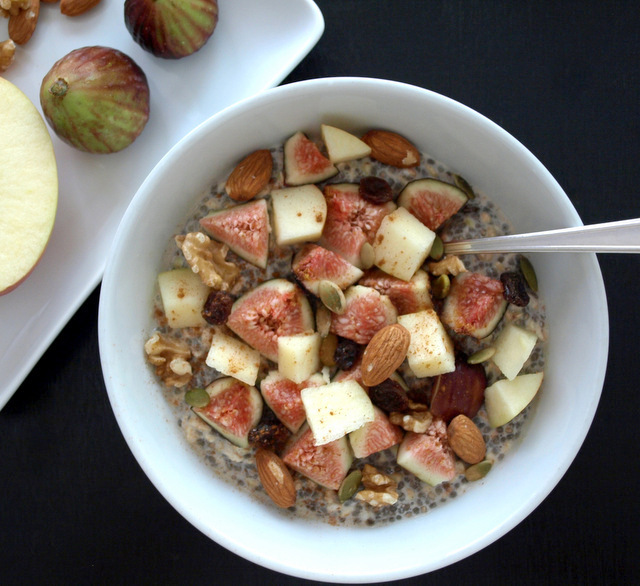 A basic level of 300 to 350 calories per breakfast menu is a must. 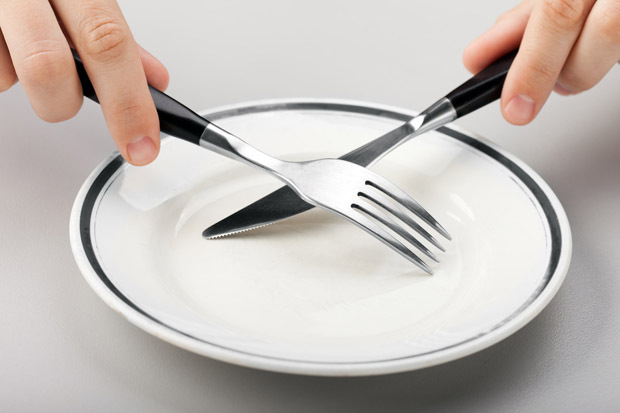 Pregnant women require more as they are eating for two people. Even people who are physically fit and are involved in various strenuous activities, require a larger intake as their appetite is bigger and so is their capability to consume more calories. If you are not used to having a breakfast on a daily basis, start with small quantities and then the level of intake as the days pass by. Exercise at least once in two days to balance body weight. 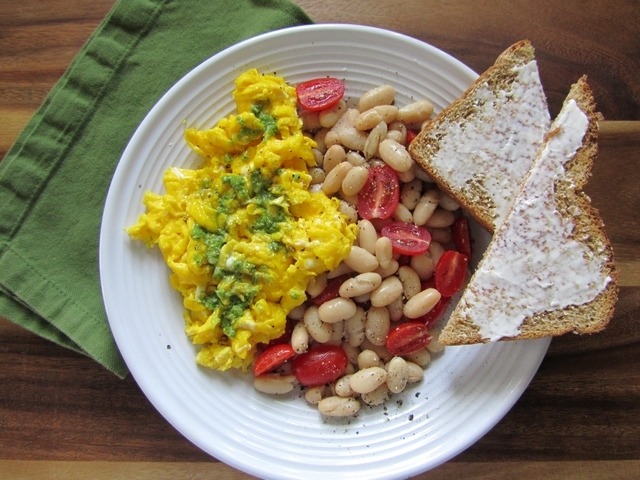 Eggs beaten, poured into a hot skillet pan and frequently stirred to prepare scrambled eggs. Sprinkle some salt and pepper to add some flavor. Serve it with a roasted tomato, baked beans and pesto sauce. Pesto is an Italian sauce made with basil, pine nuts, olive oil, cloves and Parmesan cheese. 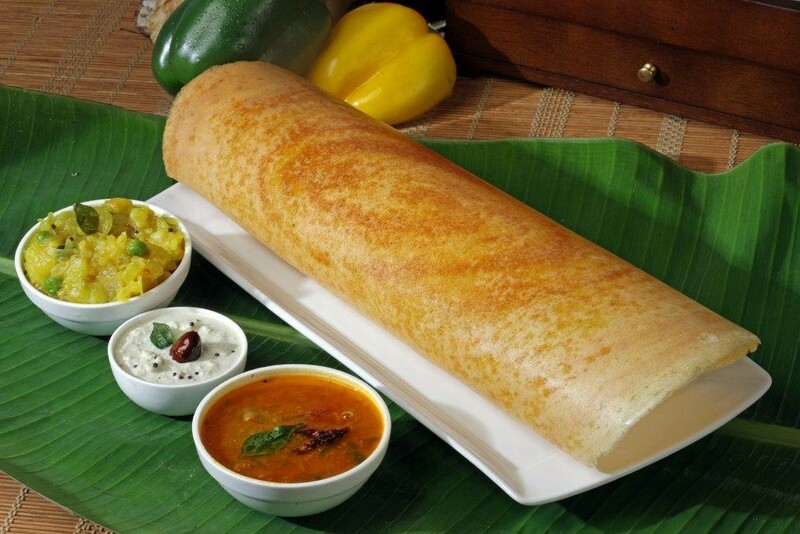 A South Indian favorite, dosa is the Indian version of a crepe. It is made from rice batter and black lentils. Eat it with chutney and/or sambar and you’ve got a complete meal. Muesli includes grains, fresh or dried fruits, seeds and nuts and can be eaten with milk or yogurt along with fresh fruit toppings. 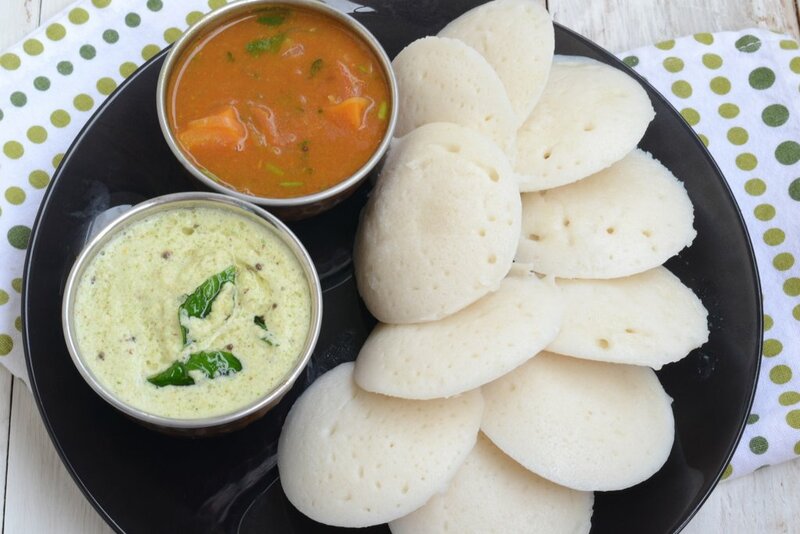 Another South Indian breakfast staple, Idli is made from the same batter as dosa. While a dosa is cooked on a pan, an idli is steamed. Sambhar is a tamarind based stew or chowder which is eaten with dosa or idli. 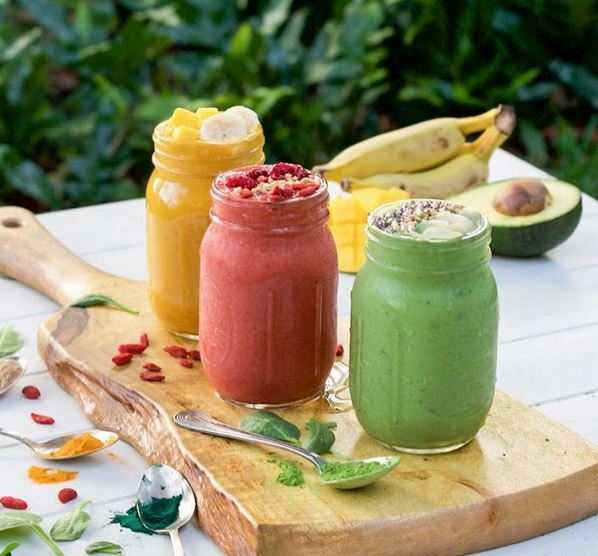 The perfect blend of fruits, vegetables, honey, yogurt and other preferable choices, you have created a healthy and tasty drink! 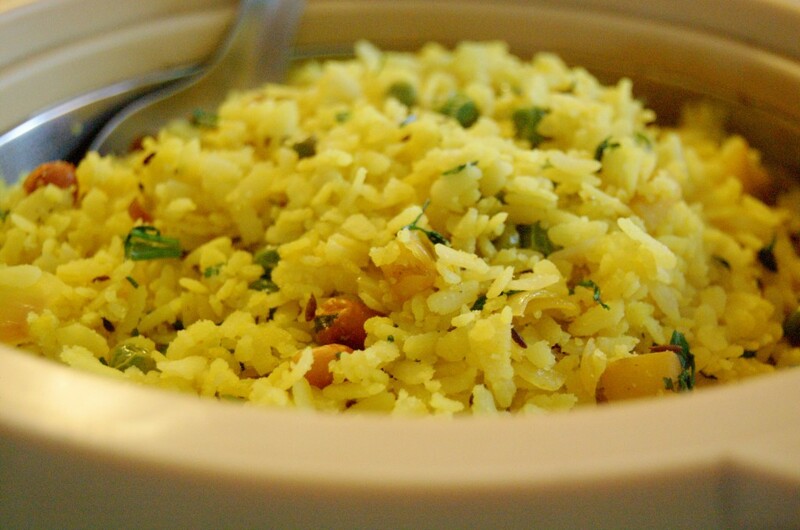 Poha is flattened rice and looks like flakes. When added to liquid, these rice flakes swell and absorb the water or milk. Beat some eggs, mix it up with chopped onions and tomatoes, pour it into a greased hot skillet and let it cook on its own. 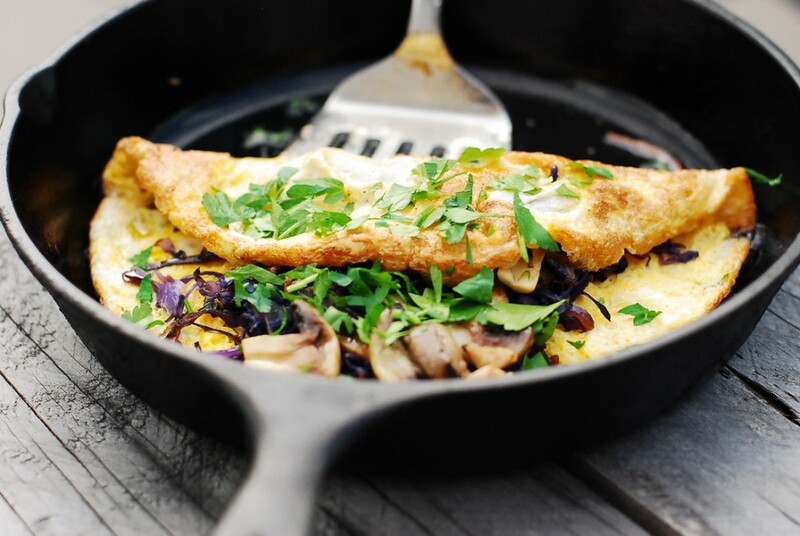 Serve that omelette you just made with some blanched spinach leaves and saute mushrooms. Don’t forget the salt and pepper! 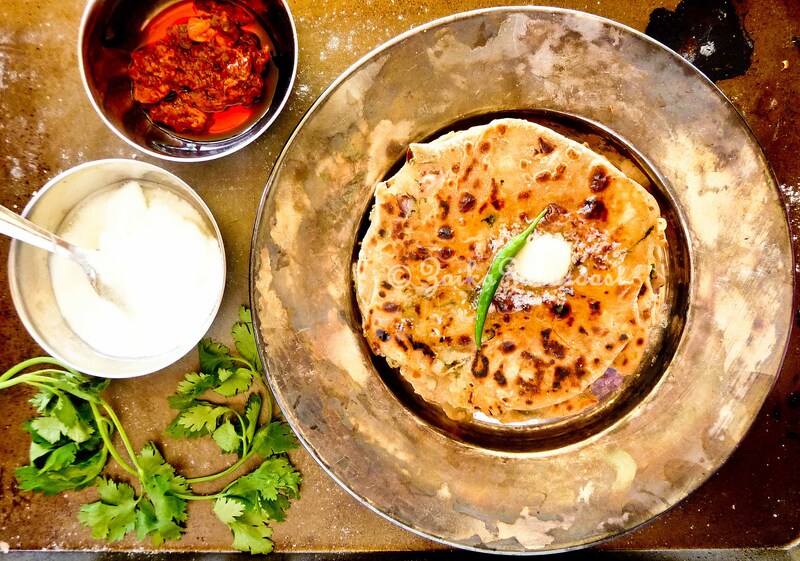 Mashed potatoes stuffed into rotis and served hot with butter. Delicious much? These are supplementary bars containing cereals and other protein elements to keep you charged up for a while. 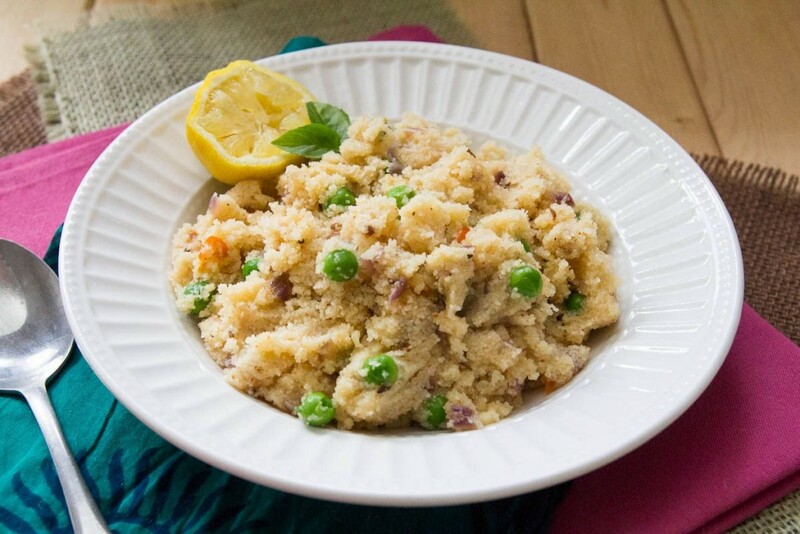 It is a thick porridge made from dry roasted semolina. Each state has its own way of preparing this dish. 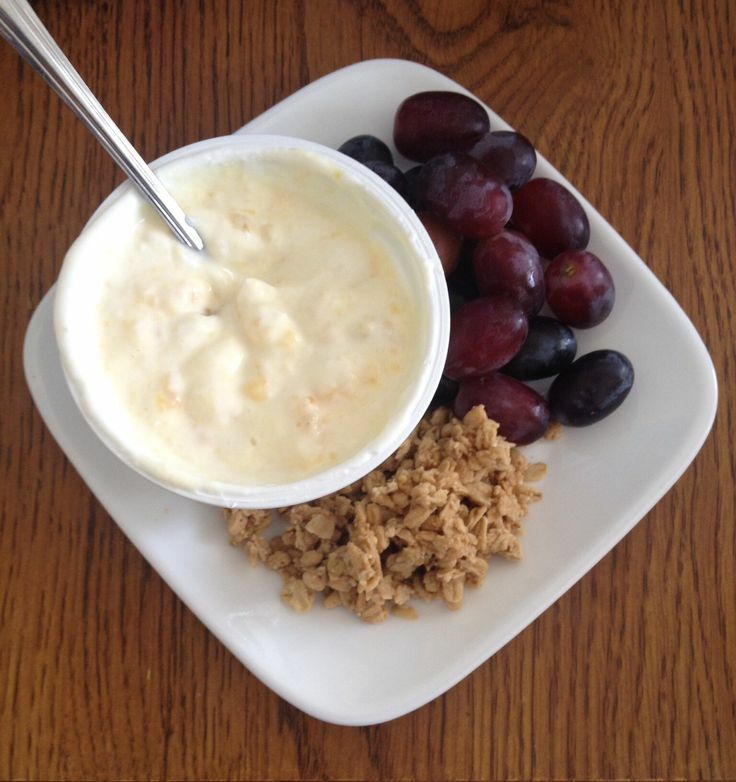 Greek yogurt is of a thicker consistency than normal yogurt. As it does not contain whey, this type of yogurt is considered as low-fat or fat-free. Sabudana is a form of tapioca. 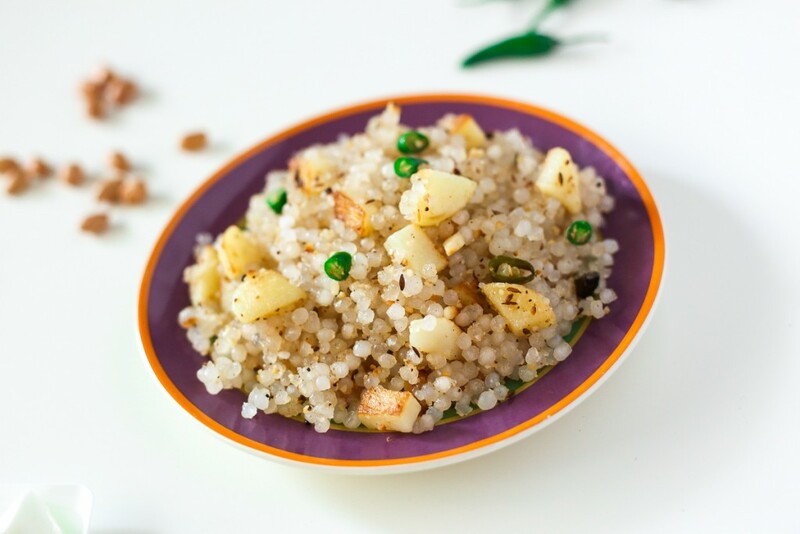 It is soaked and then fried with cumin seeds, salt, red chilli powder, green chillies and other optional ingredients such as peanuts and potatoes.